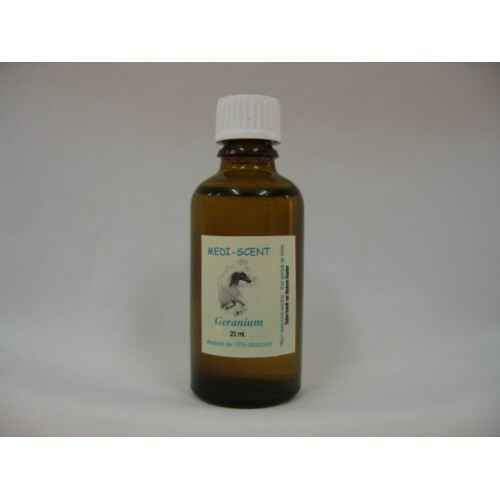 Geranium - Oil and Dasseln against skin parasites and flies. In eczema, against scarring after injuries, it is skin regenerating. 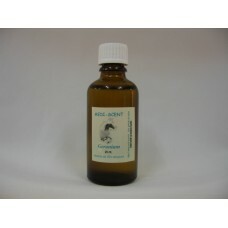 Mix with a few drops of jojoba - oil, rub directly on the affected area.